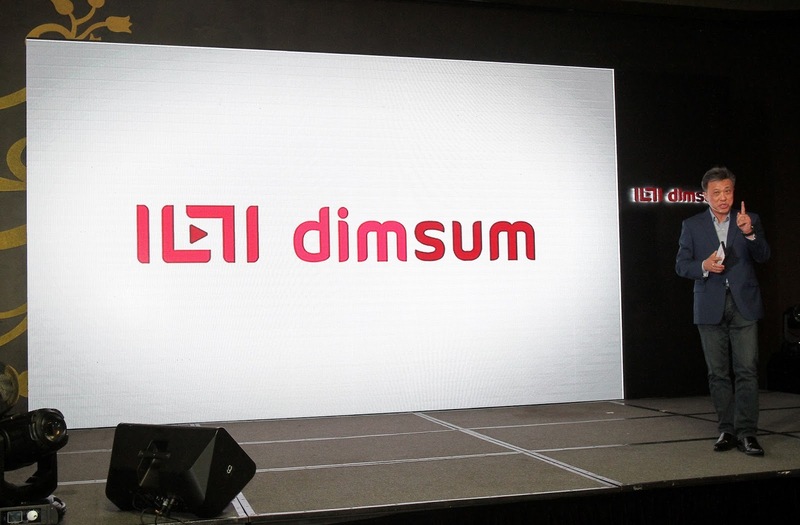 I was so excited to witness the launching of dimsum, the latest video-on-demand (VOD) service. 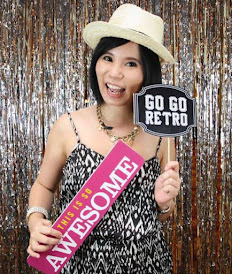 Special thanks to Star Media Group for the invitation. 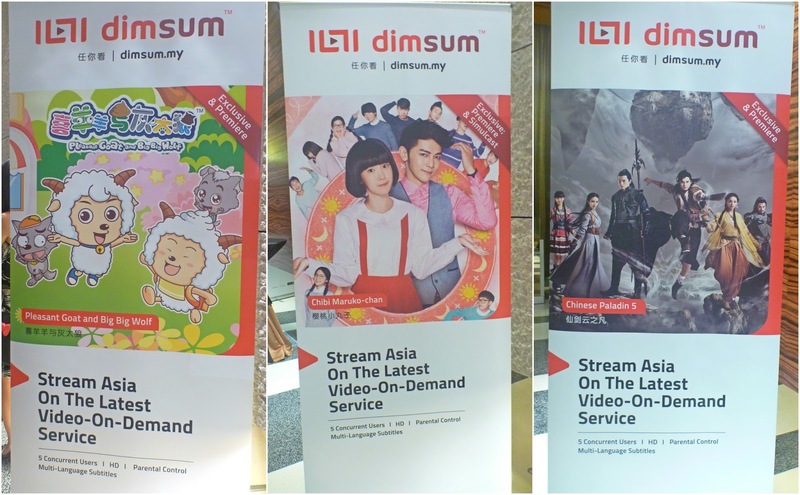 dimsum brings to you the best online streaming platform in Malaysia. The name of "dimsum" is derived from the famous Chinese cuisines dim sum and loosely translate to English to literally mean a " selection of the heart". You can enjoy your favorite channel as dimsum offers the best channel from China, Hong Kong, Taiwan, South Korea, japan Thailand, Singapore and more, as well as award-winning documentaries, Japanese anime and children animation series. 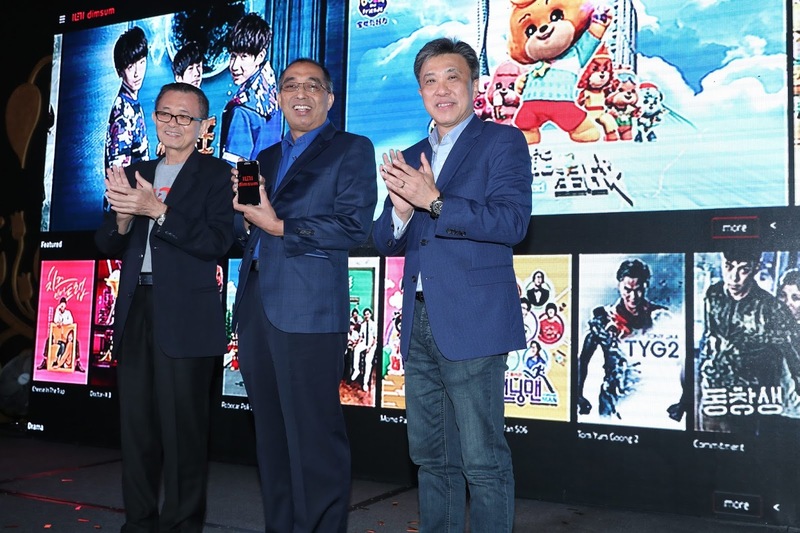 Group Managing Director and Chief Executive Officer of Star Media Group, Datuk Seri Wong Chun Wai said: " We will be offering the best Asian content on subscription video-on-demand service from our curated library, sourced from all over region. 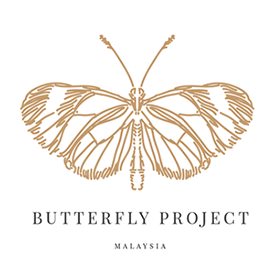 the content will mainly be drama series from Taiwan, japan, China, Thailand, south Korea, Singapore and Malayisa". 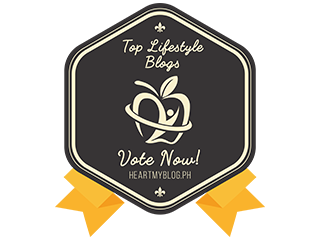 The statement is well says as dimsum not only the best drama, animation or documentation but dimsum also offers the best price whereby everyone can afford to purchase for dimsum channel. Every month, user only need to pay RM15 and your family members can enjoy watching dimsum as dimsum allows up to 5 concurrent users. The best part, dimsum can stream with a minimum internet speed of 234kbps . 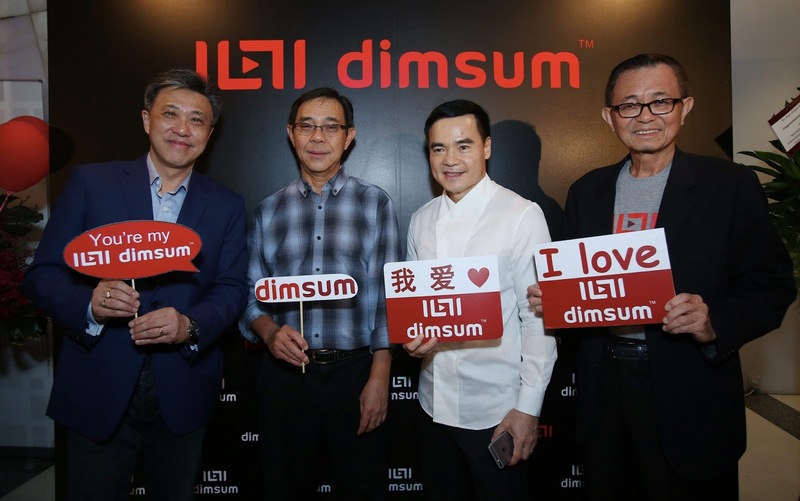 For a better HR quality, dimsum will encourage using a minimum 1.5mbps internet speed. Are you ready to dimsum?????? You action is very important. 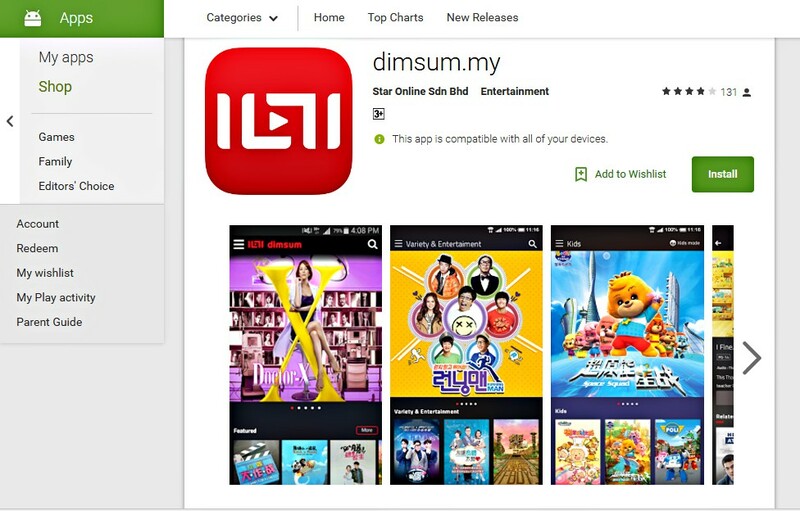 Easy steps to set up dimsum on your mobile phone or stream directly from dimsum website dimsum.my. 1) Download dimsum on mobile app and dimsum available for Apple app Store or Google Play Store. 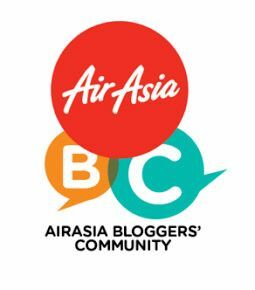 2) Register now for 30 days' free trial or you can register by log in to your Facebook. 3) Choose your favorite movie and enjoy it. Easy payment method whereby you can pay using credit cars, debit cards, online banking or via the iTunes account. For more information regarding dimsum, feel free to visit their website at dimsum.my or follow dimsum official Facebook and Instagram for more update.